A design is considered as the most important aspect of a website that helps you create a lasting impression on users. 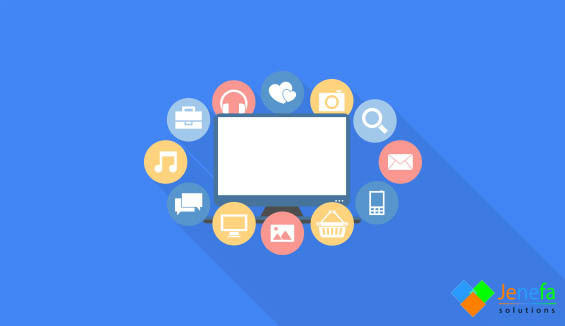 But the question is how to make your website design, better than the rest. Worry not! 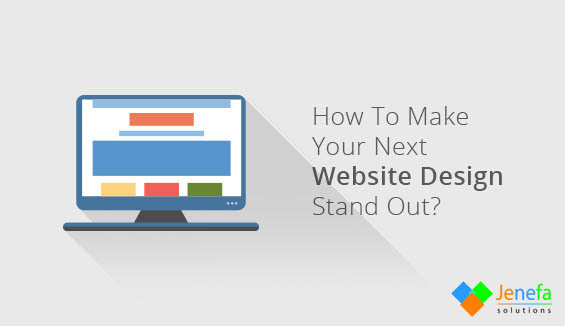 The following tips will help you in making sure that your website design stands out in the competition. Before you start to make your website look better, make sure you have all the fundamentals in pace. Get the layout & other basic design works done properly. Now you need to “polish” them, but how are you going to do that? 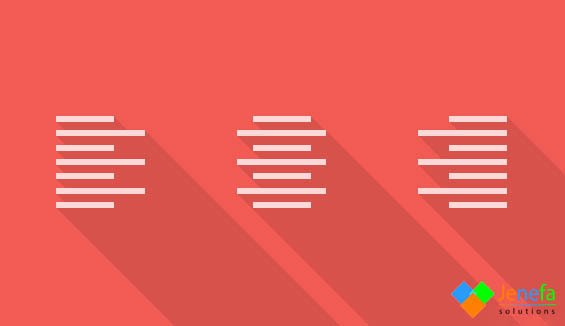 You need to ensure that fundamental design helps a user with what they want. He/she should not feel that there a disconnect between the design and the content on the website. Alignment and spacing play a major role in website design. These two elements are going to tell your users, how much serious you are regarding your work. The text, whether on the home page or inner pages, which contains text and graphics, should be aligned properly. The spacing should be proper between the words, ie. neither too much nor too less. It should be appropriate. Anti-Aliasing is a technique, which is used to remove or minimize the distortion artifacts. Experiment with different fonts & sizes & choose one that works best for you. Sharp, Crisp, Smooth etc. looks great depending on the design being used. Borders & lines should be 1 pixel stroked. This would give crispness to your website. This is often ignored in many websites. It also gives more depth to the design of the website as the text would gain attention on its own. 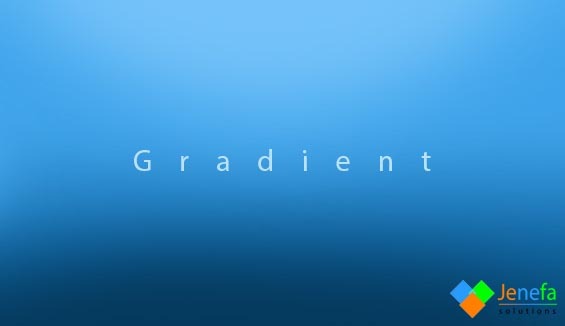 Gradients are now seen on almost any website. The subtle variation in gradient can produce wonderful results if done right. They make the design come alive in web designs, unlike in print designs, where they are mostly flat. 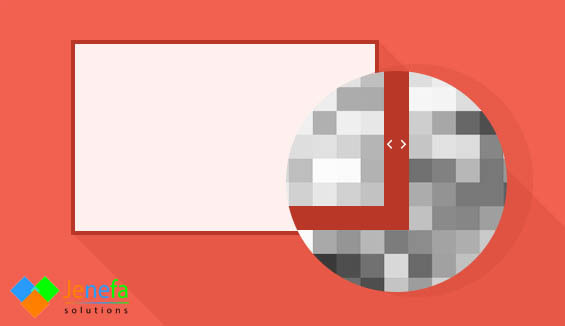 Adding the subtle drop shadows are also important in website design. 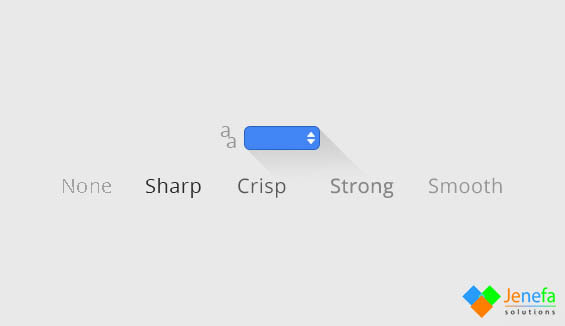 This makes sure that various elements “pop out” at a user making it a good choice. 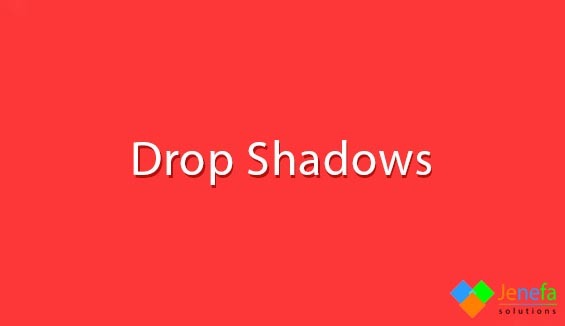 Each of the pictures, text and borders should be distinguishable & drop shadow would help you in achieving this. Jenefa Solution is a web designing company in Chennai, India. Offering a range of web design and development services to our clients in Chennai and around. For further details Contact Us on +91 7299864166 today and get in touch with our team.